Baoding Weifan Electrical Technology Co., Ltd. Apply to eliminate electrostatic in a limited distance, convenient to remove and install. The ionizing air volume can be adjusted, including high voltage generator. 3) It is the designed as the theory of alternating current electrostatic in a limited distance. All parts are original manufacturer technology, the various control circuits can be shown (signals), and connection to diagnose tools/scan . The model is mounted on a trolley with wheels for easy transportation and a braking systems for ensuring stability once in place. It incorporates the following real components, arranged in the logical sequence in which they would be found in a vehicle, motor , front interior and rear interior. Alibaba.com offers 91 cit/mit and formaldehyde products. About 6% of these are other chemicals. 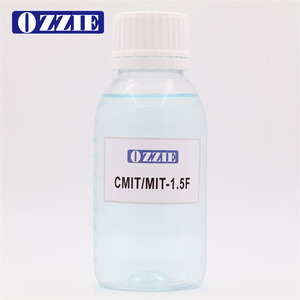 There are 13 cit/mit and formaldehyde suppliers, mainly located in Asia. The top supplying country is China (Mainland), which supply 100% of cit/mit and formaldehyde respectively. Cit/mit and formaldehyde products are most popular in Mid East, Southeast Asia, and South America.